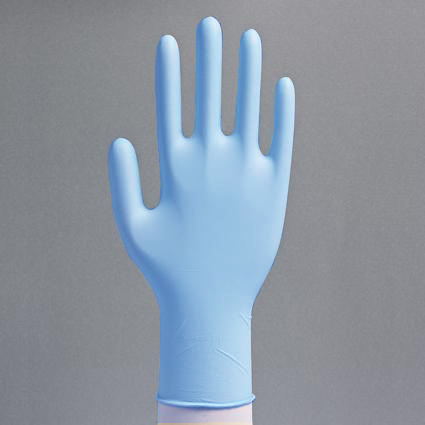 Light blue non-sterile nitrile gloves, powder free, latex free, ambidextrous, brand AachenProtec. With a longer cuff. 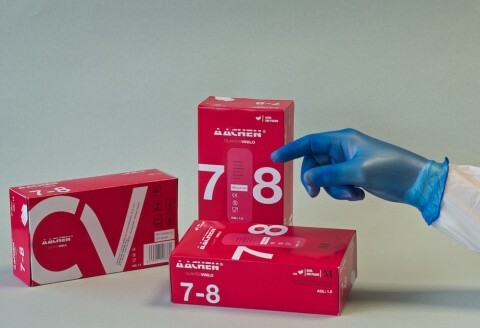 The greater thickness and the special texture at the tips of the fingers provide a better grip, offer better protection and resistance than a conventional nitrile glove. 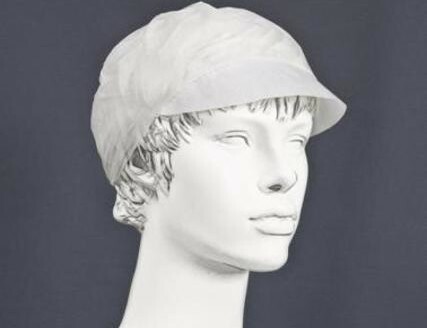 Recommended use in the food industry, workshops, laboratories, industry in general or in any area where chemicals, oils, greases, solvents, etc. are frequently handled.